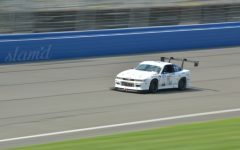 Previous ArticleSlam'd Hauler 2014 GMC Sierra - Project "Dad Mobile"
Crackling and explosive noises, blistering hot tarmac, fumes of fresh ethanol, and gobs of carbon fiber shaped and contorted into geometric monstrosities; such of which the sum equals Time Attack. 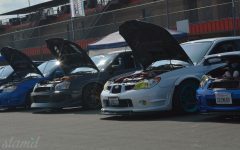 Thanks to some of our good friends at Motovicity Distribution, Slam’d Mag was in full media mode at The Speed Ring. 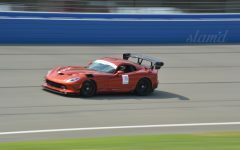 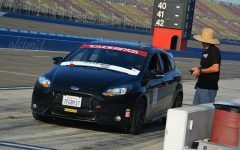 The Speed Ring is an innovative automotive event coordinated and presented by joint forces between Motovicity and HKS. 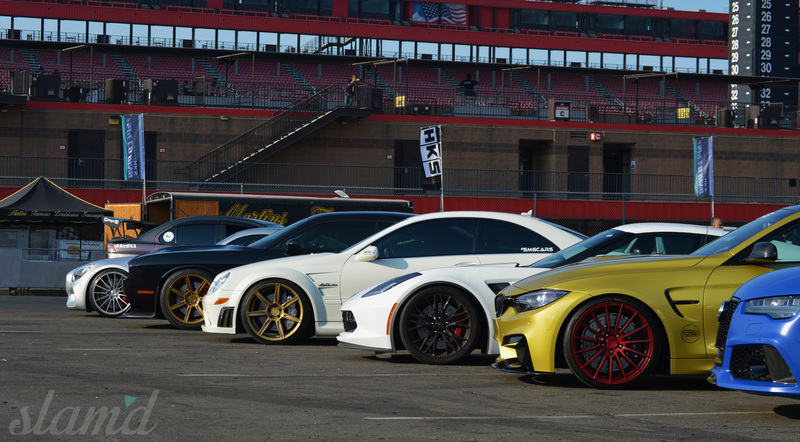 The race-centric happening included an open registration Time Attack event with prizes soaring north of $25k. 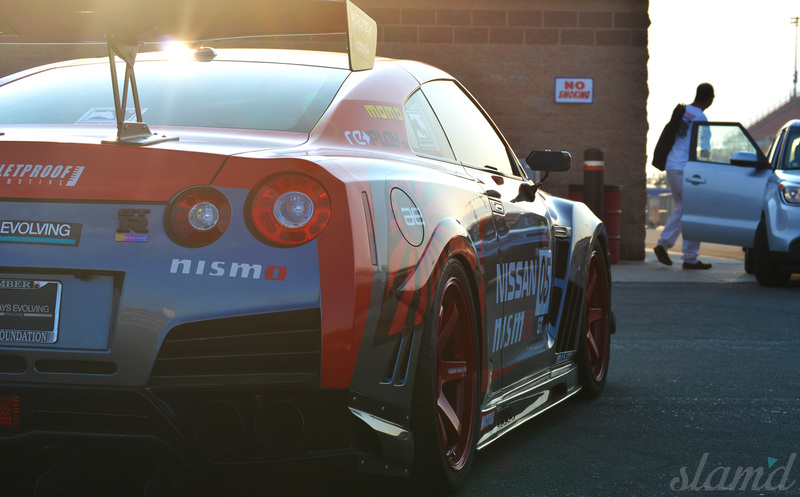 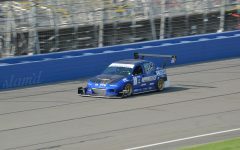 The racing event included several classes to keep competition close and well sorted. 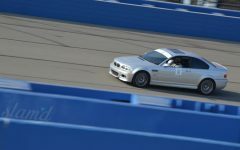 The various classes and army of speed machines, spec’d with applicable safety equipment and genre trademarked aerodynamic aids, proudly ran the NASCAR pavement in Fontana, CA. 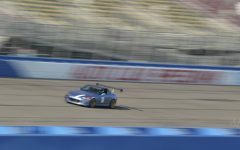 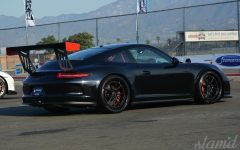 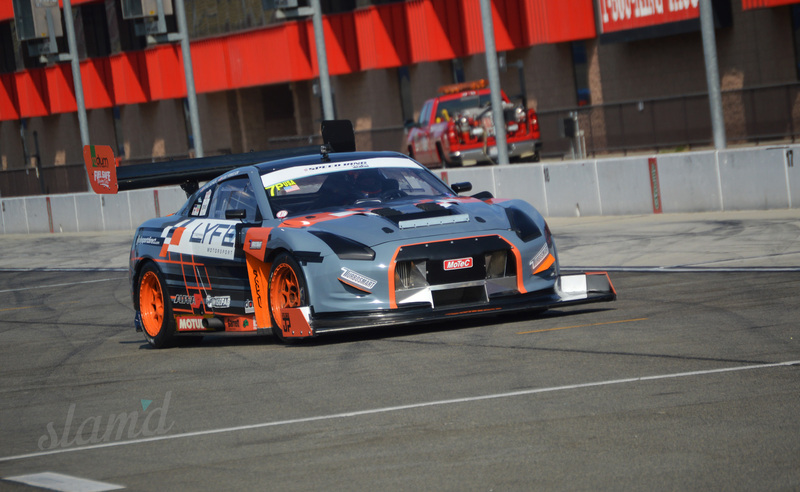 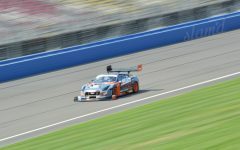 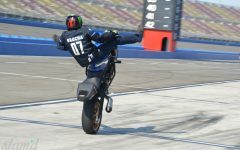 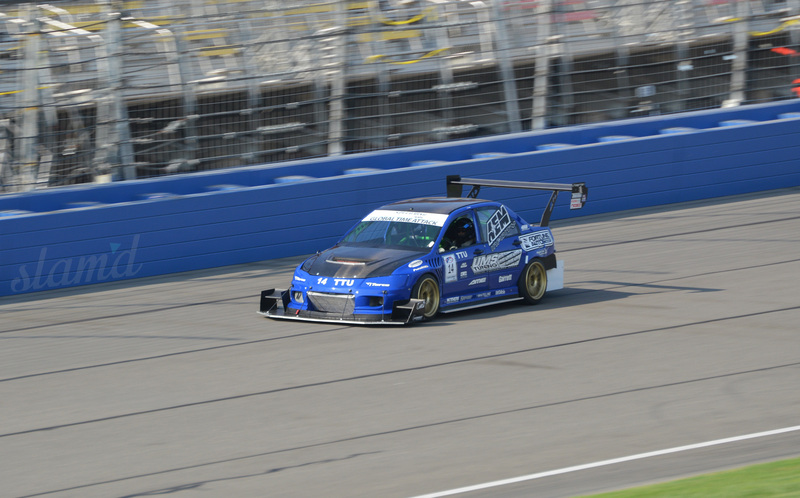 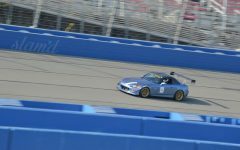 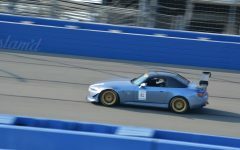 The Auto Club Speedway was setup specifically for the time attack event, essentially cutting a third from the massive oval track and looping it in with a windy section of infield pavement. 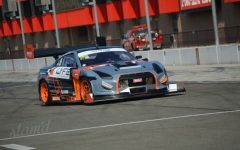 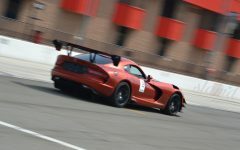 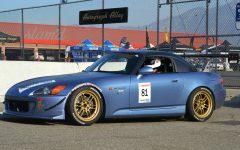 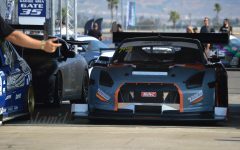 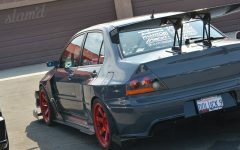 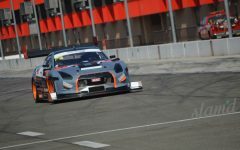 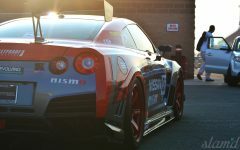 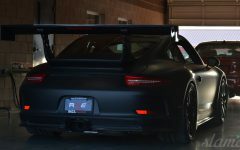 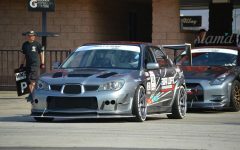 Though time attack is not necessarily about door to door racing as each driver attempts to set his/her single best lap within the allotted time, the aspect of having multiple vehicles from the same class thundering around the course simultaneously, makes for adrenaline generating spectatorship. 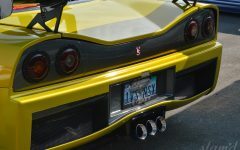 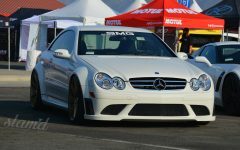 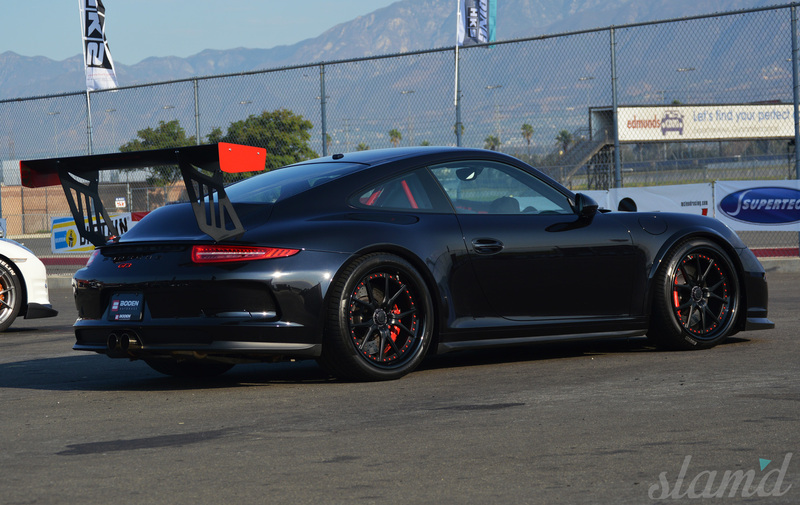 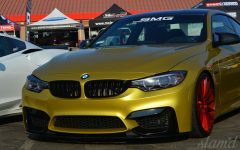 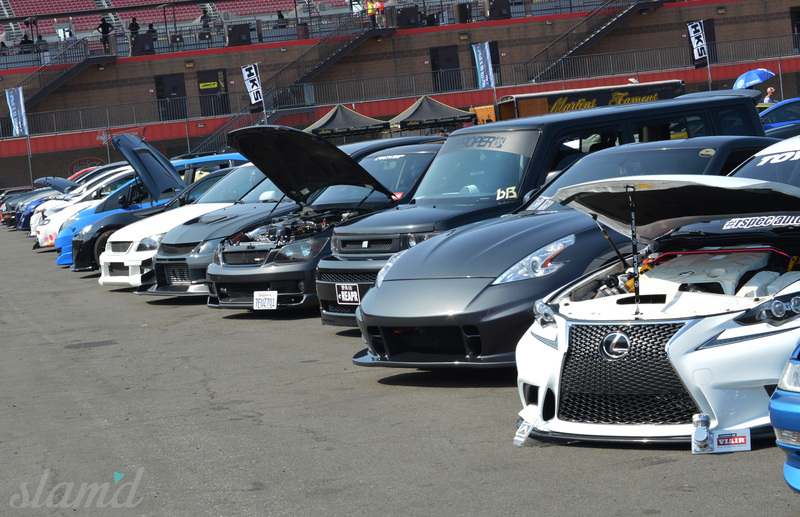 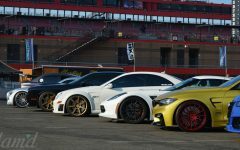 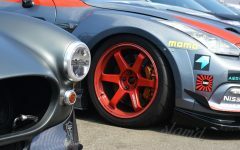 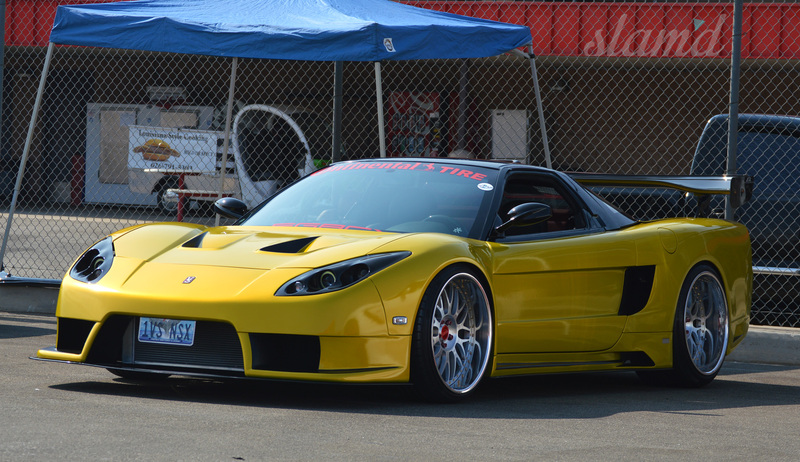 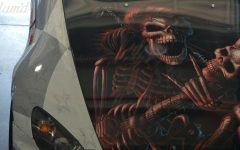 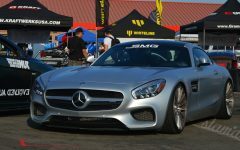 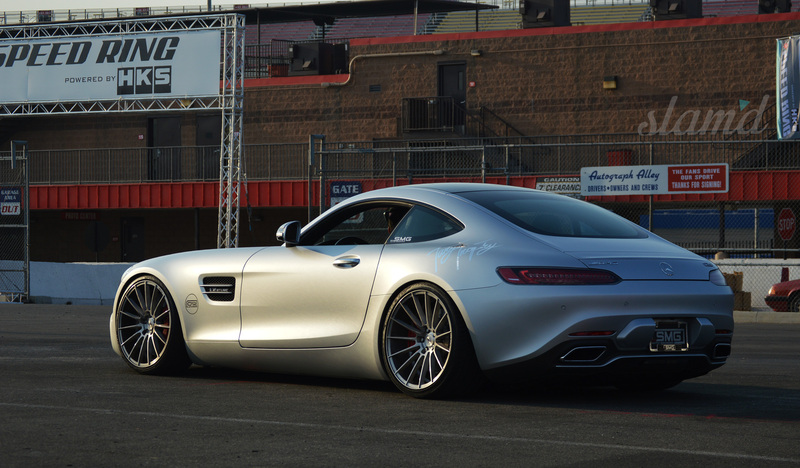 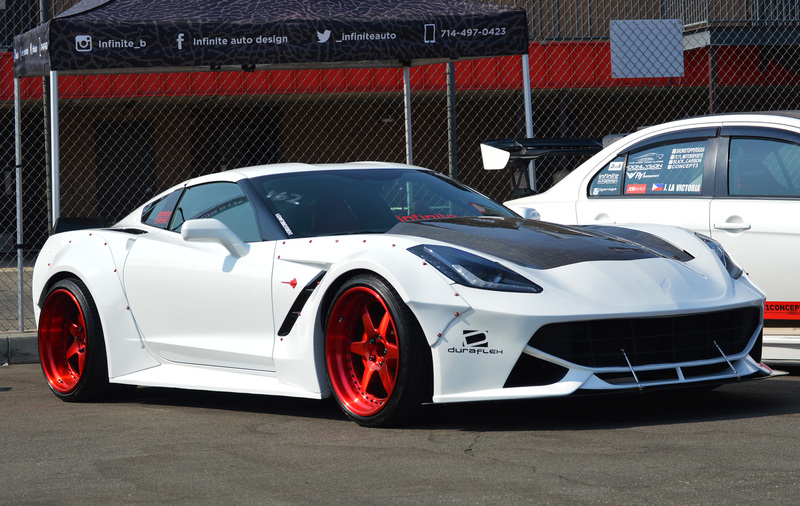 In addition to the motorsports mayhem, included in The Speed Ring was a vendor and car show packed to the brim with top-notch performance manufactures and a parking lot full of custom vehicles perfectly displaying a vast array of performance products. 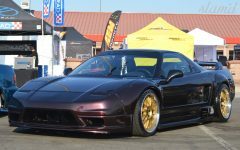 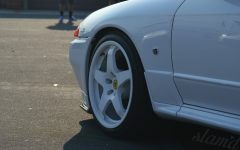 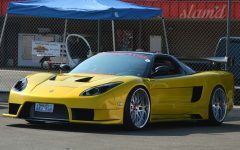 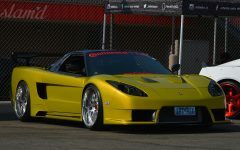 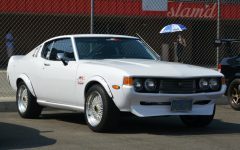 The show cars in attendance offered a wide variety of vehicle style, including American Muscle, Euro, Exotic, and some very authentic JDM models. 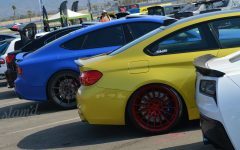 Many of the vehicles more concerned with the parking lot’s pavement, did their best to hug the ground with a properly sorted stance. 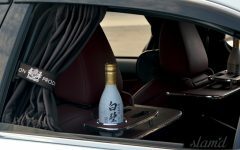 A few of these, to our great delight, sought to accomplish this by way of airbags. 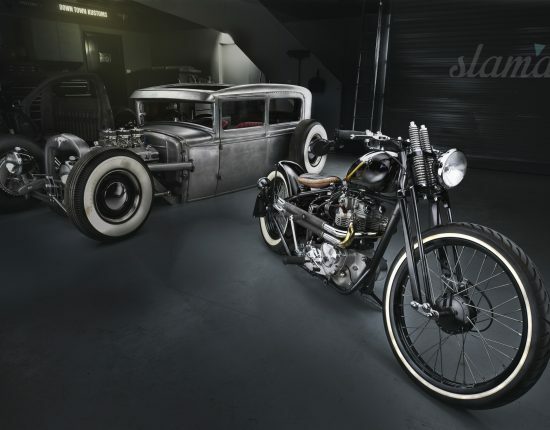 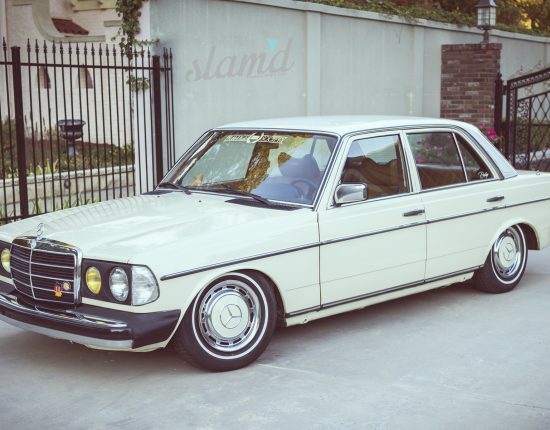 Nevertheless it would seem that both lovers of function focused cars and form focused can truly appreciate the Slam’d style. For the perfect blend of this, enthusiasts and professionals ought to turn their attention to the goodfella’s at Air Lift Performance. 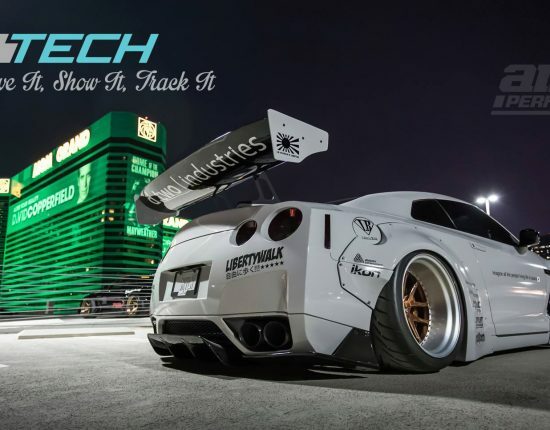 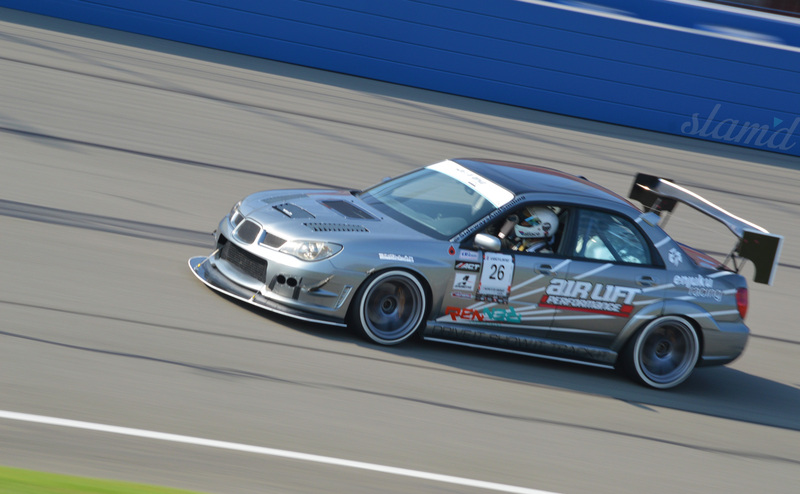 Through their social media campaign of #LifeOnAir and signature phrase, “Drive it, Track it, Show it” Air Lift is doing their best to eliminate the false dichotomy between air suspension and elite performance. 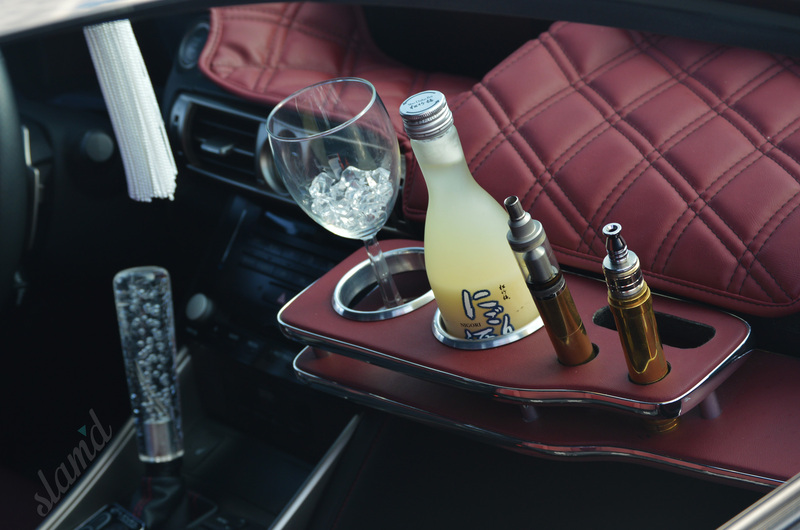 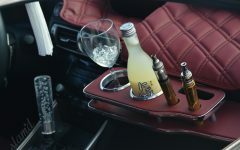 However their most effective way of demonstrating this is certainly by their product itself. 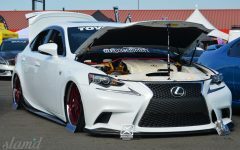 Exhibit A: Cody Miles. 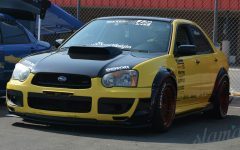 Cody Miles has quickly become a friend and member of the Slam’d family as he continues chasing (and more often than not catching) gold in his Air Lift equipped Subaru STi. 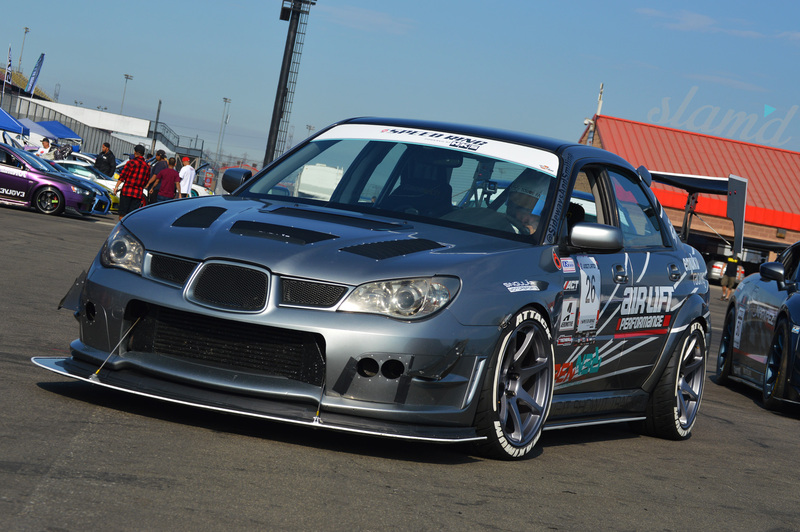 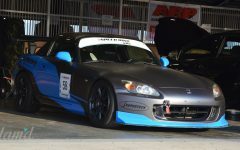 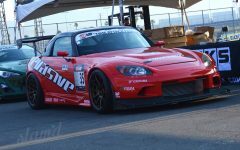 The 2015 Redline Time Attack Champ took home another first place finish, setting the fasted lap in his class (Street AWD) at The Speed Ring event. 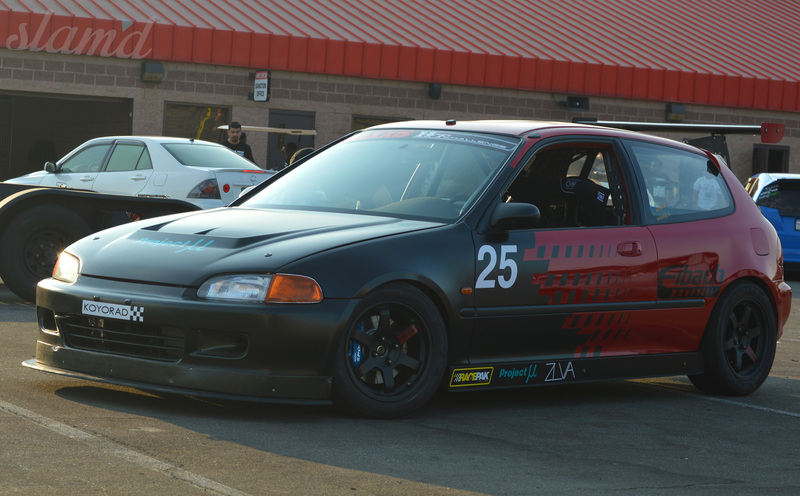 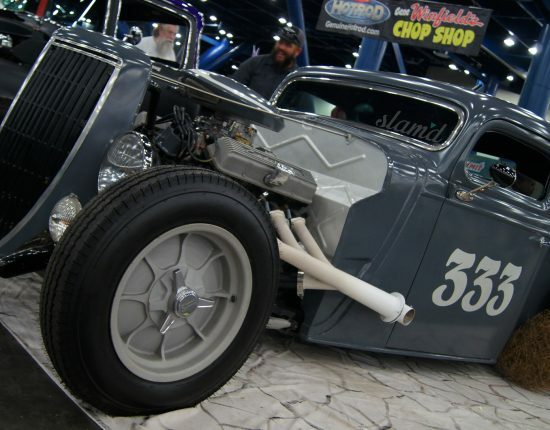 We are constantly stoked and re-stoked to continue bringing the best in automotive coverage, always looking for new ways to do so as the Slam’d lifestyle keeps catching fire both in the show circuit and on the track!